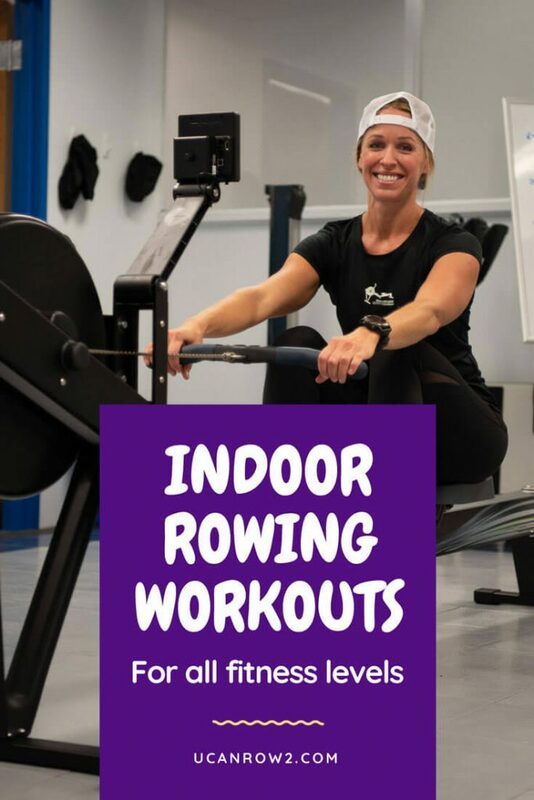 No matter your age, size or level of fitness, there are indoor skiing and rowing workouts that will get your blood pumping and rev up your day! Look below for workouts that range from easy to hard and that use additional equipment, or don’t. In general if your goal is weight loss you want to aim for workouts that are long and steady. Is toning more your jam? Go for the CrossRow workouts that are shorter, more intense and include weights and other training off the machine. Variety really is the spice of life, though, so mix it up to get the greatest results. Want to learn more about how to apply these workouts with clients or in a group setting? 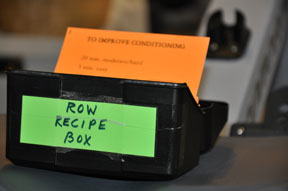 Attend one of our indoor rowing training workshops. If you’d like to see how you can put these workouts together in a rowing workout plan, check out our #MeterMonster and #FlywheelFrenzy workout programs. Note: There is an inherent risk of injury in participating in any physical exercise, sport, wellness or recreational activity. It is recommended that before beginning any new exercise program you get your doctor’s approval. Your participation in UCanRow2 activities is voluntary and you assume all risk of injury and illness that may result from such participation. Our most advanced workouts, enter at your own risk!